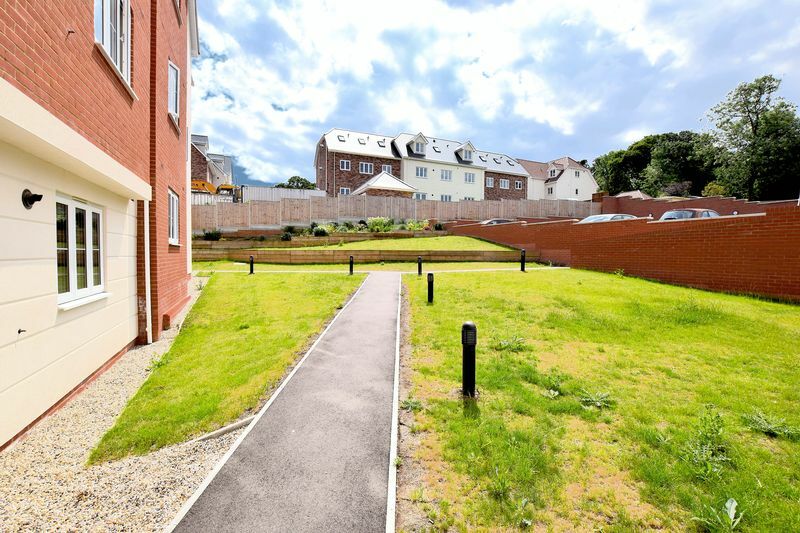 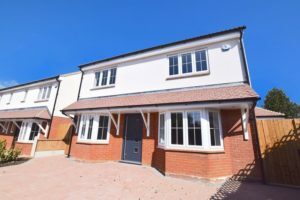 BM Property Agents are thrilled to offer to the market this two bedroom ground floor apartment on bread and Cheese in Benfleet, situated in the sought after Manna Heights apartment block which was newly constructed in 2015 and is now being offered on the sales market. 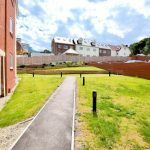 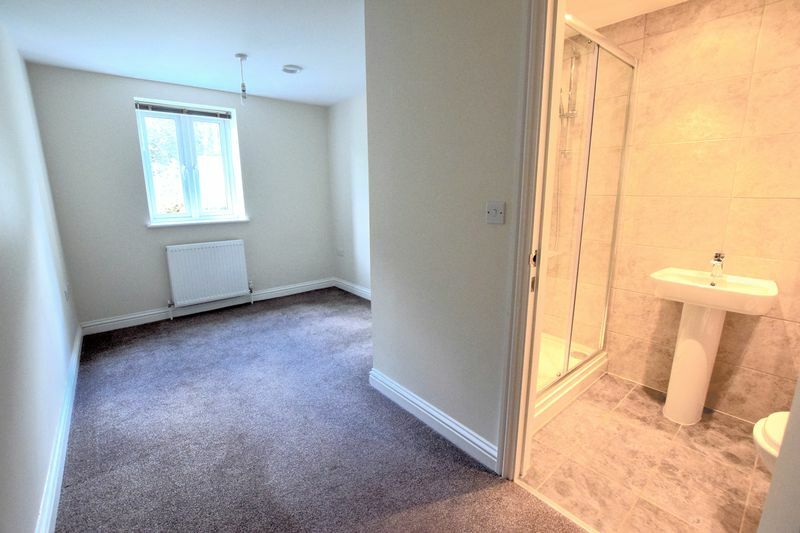 With a wonderful finish throughout, good size open plan kitchen lounge, two large double bedrooms, complete with en-suite shower rooms to each bedroom. 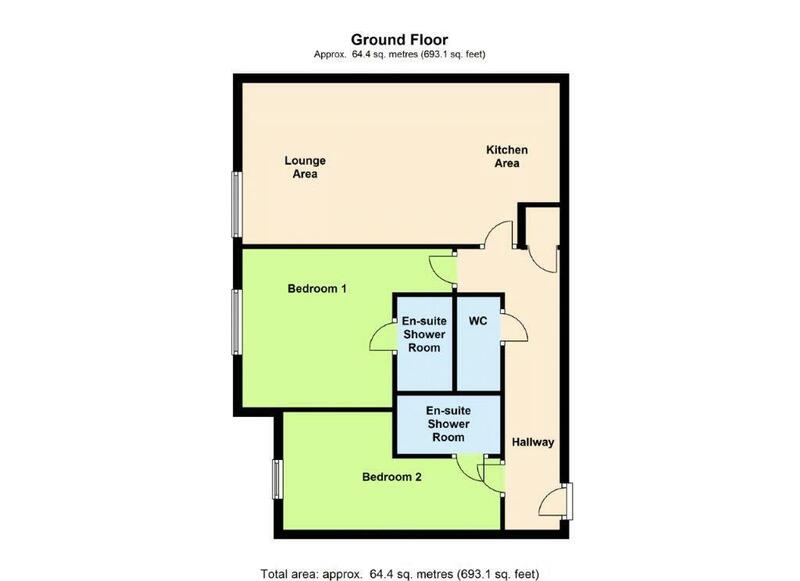 The apartment also benefits from its own allocated parking space. 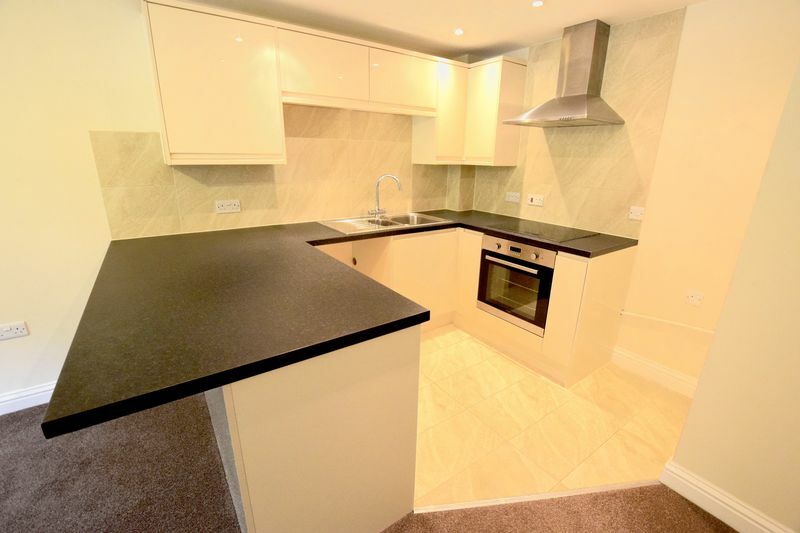 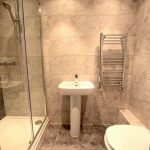 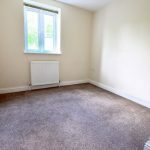 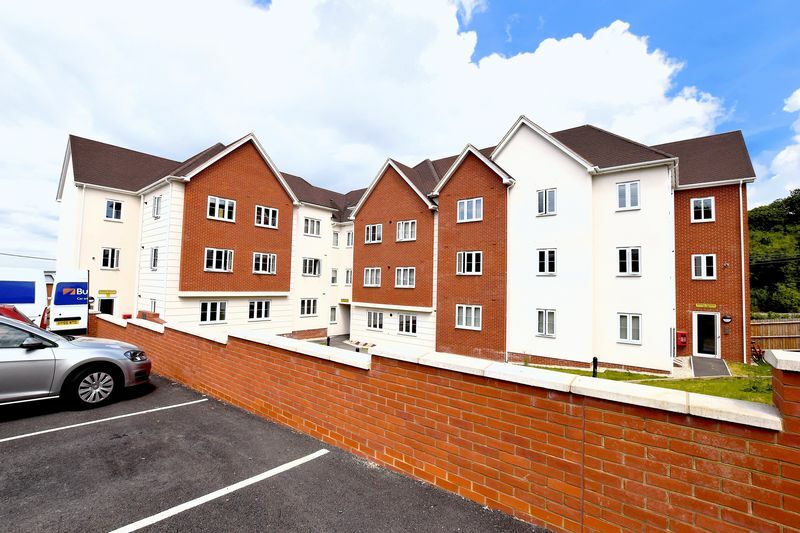 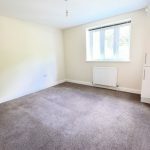 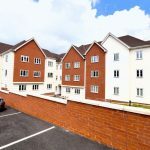 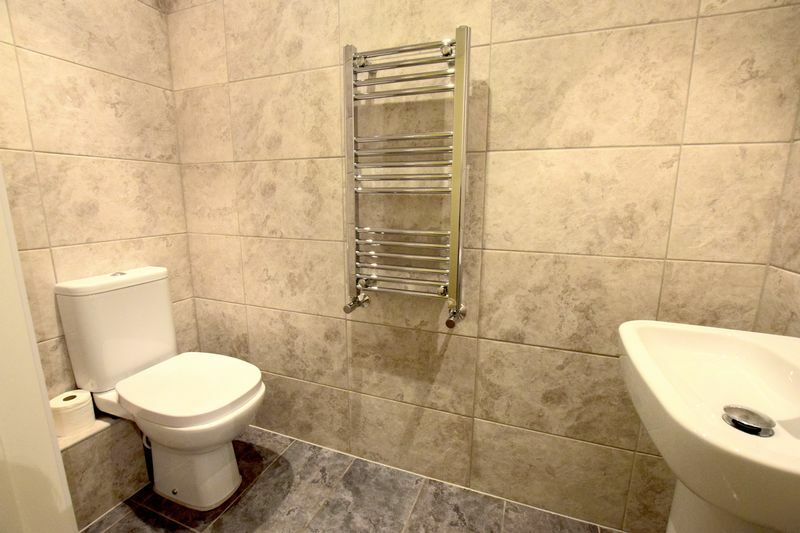 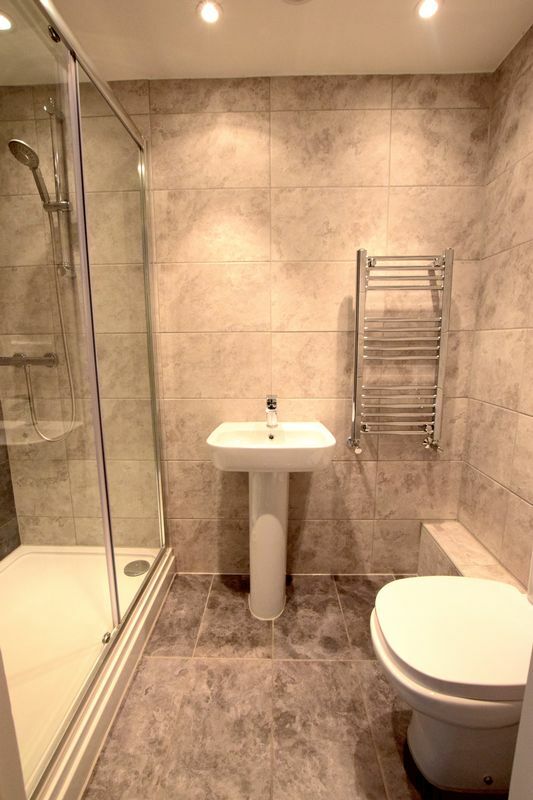 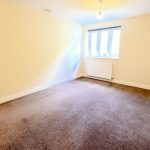 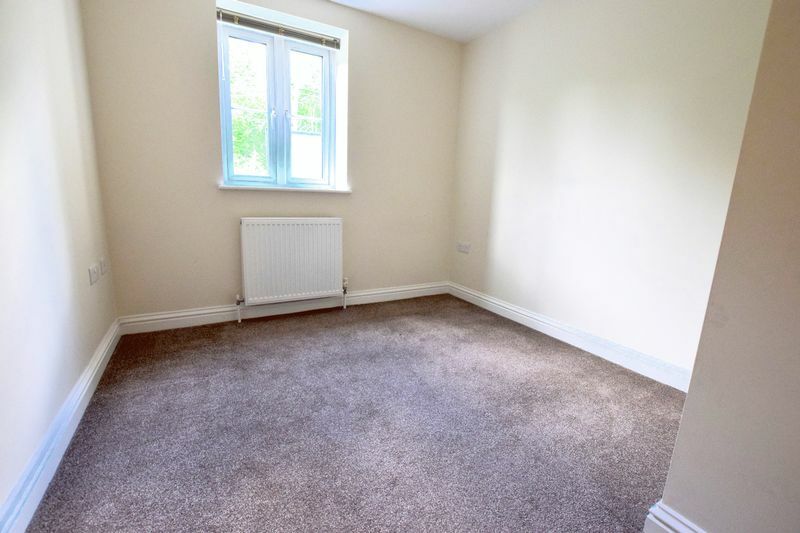 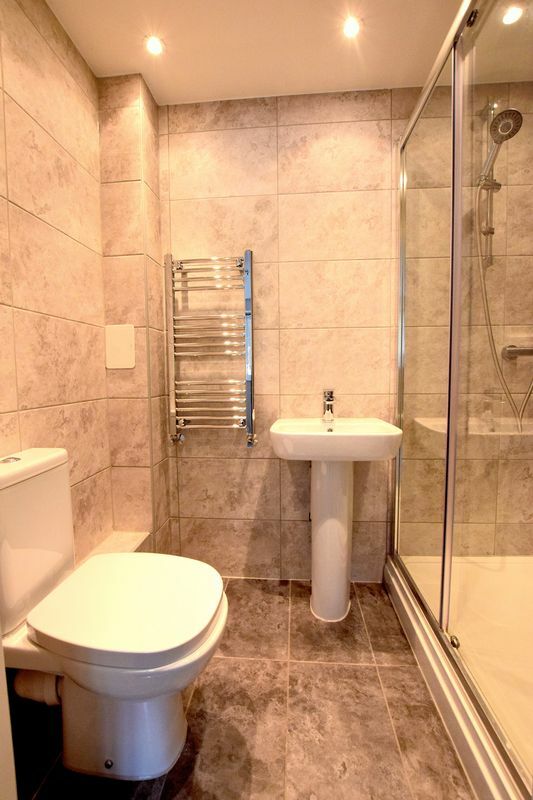 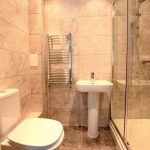 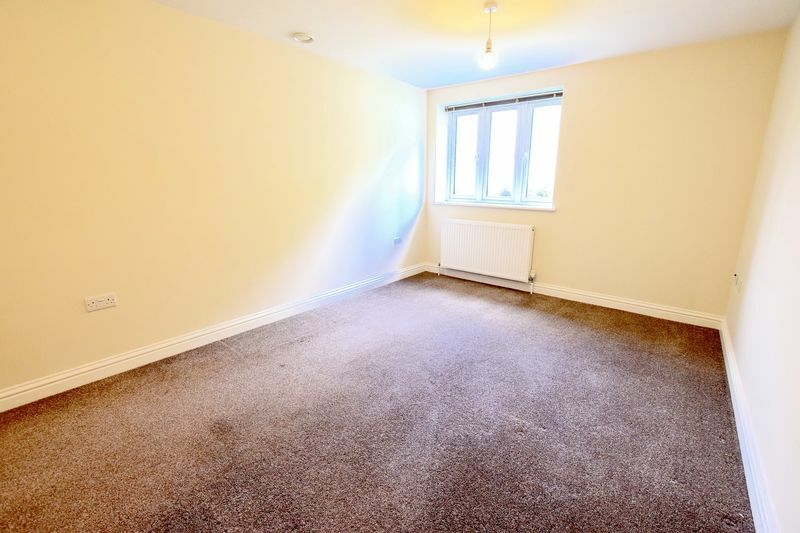 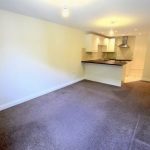 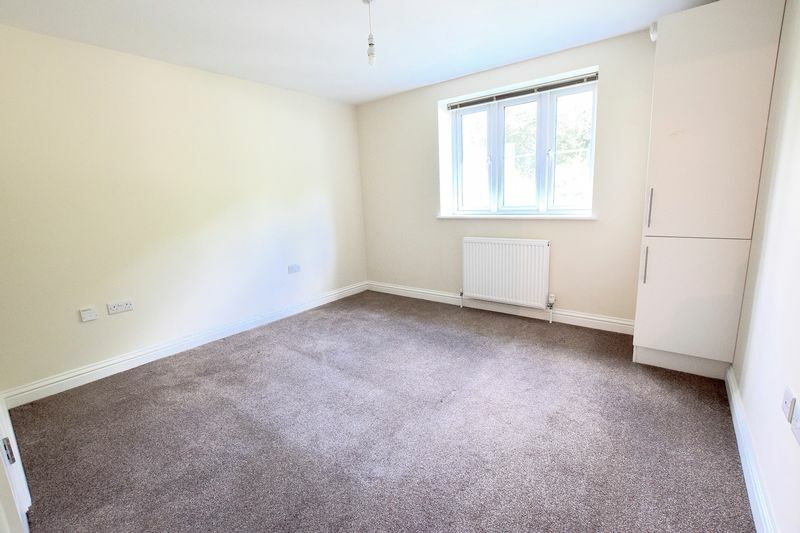 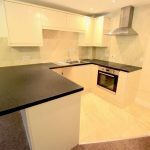 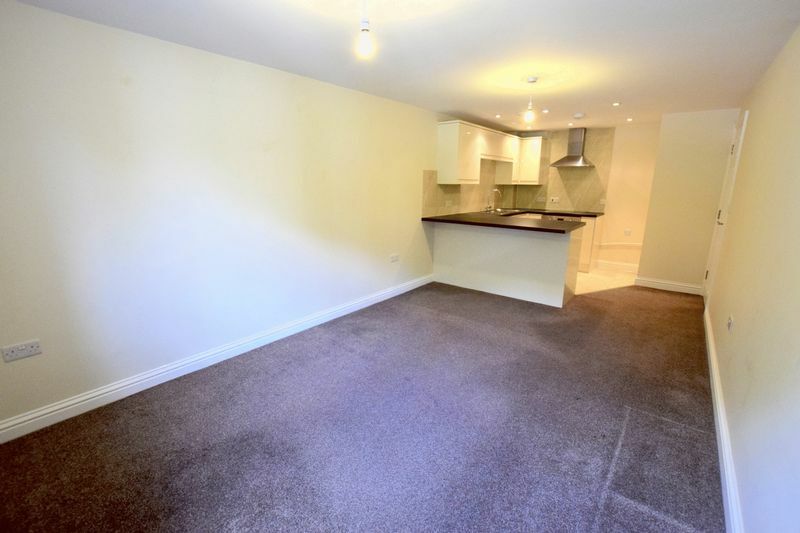 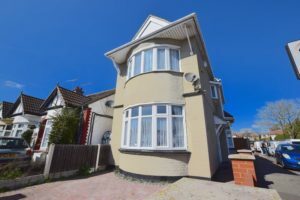 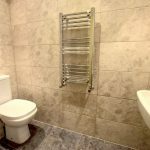 The apartment block is located close to local amenities, bus routes, with very easy access to the A13 in a quiet residential location in Benfleet and is a short walk of the High Road and Benfleet mainline railway station for links to London Fenchurch Street. 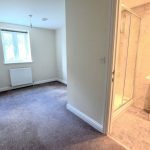 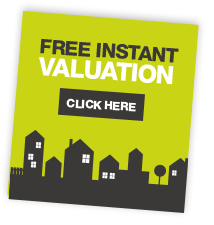 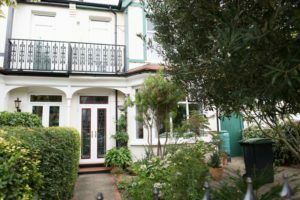 Contact BM Property Agents to arrange a viewing today.